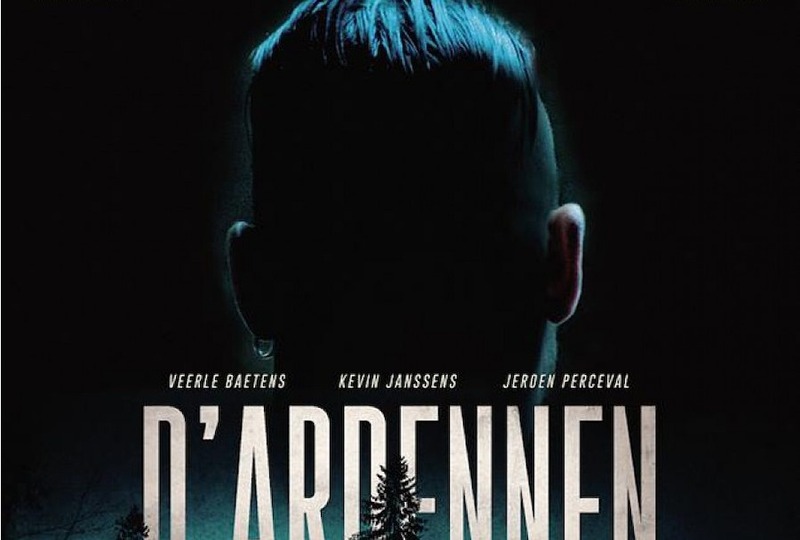 Belgium has submitted Flemish film “The Ardennes” (D'Ardennen, 2015) as its official selection for the best foreign-language film Academy Award. The film, by Robin Pront, stars Veerle Baetens (“The Broken Circle Breakdown”), Jeroen Perceval (“Bullhead”) and Kevin Janssens. “The Ardennes” is produced by Savage Film’s Bart Van Langendonck, who produced Michaël R. Roskam’s 2012 Academy Award-nominated “Bullhead.” Roskam is also an associate producer on the film. Director of photography is Robrecht Heyvaert (“Black”), with Alain Dessauvage (“Bullhead”) serving as editor. “The Ardennes,” which is Pront’s feature film debut, is represented internationally by Attraction Distribution. U.S. distributor Film Movement plans a theatrical release this fall. The nominations will be announced Jan. 24 and the ceremony will be held Feb. 26 at the Dolby Theatre in Hollywood.